Why do some investors make consistent profits, and others run through their trading accounts within the first year? After blowing out my first trading account, I went on a quest to discover the answers. What follows is my discovery of four traits profitable investors all have in common, something I’ve dubbed The 4 Cs to Becoming a Genius Trader. I am obsessed with understanding what makes a consistently successful trader tick. I speak only to traders with a minimum of seven years of consistent profits, and who enjoy good personal lives. How do I define a good personal life? Successful traders are happy outside of a trading environment and enjoy a balanced life style. I christened these hard to find traders “Genius Traders”. First, I learned to become one, and then I moved on to assist others. Start your journey to becoming a Genius Trader and consistent profits! My years of research have uncovered that Genius Traders have the following in common. They all practice the 4 C’s of Confidence, Commitment, Courage, and Control. Let’s start with Confidence. There is too much emphasis on confidence as the primary characteristic of successful traders. However, it counts for very little on its own without incorporating commitment, courage, and control. Confidence allows you to execute your trades in an objective manner. What is the biggest confidence killer to a trader? The unrealistic expectation that every trade will be a winner. Let go of this artificial belief and accept that some losses are the cost of doing business. The tenet is to make a profit, and realize one losing trade is not the end of your portfolio. Letting go of this, and other unrealistic expectations, allows you to trade in a relaxed state. Your confidence will grow exponentially. A relaxed state means lower stress and the ability to make better decisions. Even highly competitive traders accept some trades will fail, and remain confident in their trading abilities. Commitment. It is important to your continued success that you commit to improving your trading performance. Every profitable person I have met made an individual commitment to his or her personal and professional growth. My trading and investing mentor, Sam Gardner, said to me “eternal vigilance is the price us traders must pay for continued success”. Pledge to give your best and learn to improve each day if you expect to maintain a high level of performance. Your investing education never ends. How do you become a more committed trader? First, determine your investing preferences and find a trading style that fascinates you. It’s easy to commit to something we enjoy. Do not force yourself to trade metals, if your real love is in currencies. Second, budget your time and money for continuing education. Keep your interests fresh, and learn new approaches to sustain your commitment. This naturally leads to improved profits. Courage. Concentrate on developing courage now, or risk a shortened investment career. Trading is not for the weak hearted. The markets are unpredictable and even the smartest analyst will make mistakes. Eventually everyone experiences a sequence of losing trades and you will not be exempt. You have a choice between self-pity and self-reflection. The Genius Trader has the courage to look at their mistakes and learn from them. The average trader perceives this as too painful, and simply curses their bad luck. How do you become a more courageous trader? You must journal every single trade. Over the years, as I continue to interview accomplished investors, they all keep some form of trading journal. This provides such valuable information that I incorporate into other areas of my life. A detailed trading journal will be a big revelation into the success behind your best trades, and possible causes behind your losers. Armed with these facts, self-reflection becomes more productive. Control. Do you have a high degree of control? Or, are your decisions clouded by your emotions? Do you practice risk management? Or, is your trading more like gambling in Vegas? Genius Traders control their emotions and follow their trading rules. Your ability to implement your trading plan, in a controlled manner, is vital if you want consistent profits. Unstable trading leads to poor decisions. Traders who make poor decisions are not in the game very long. Establishing a master trading plan is one of the quickest ways to maintain emotional control. A set plan with specific trading rules makes for a less anxious environment. Back tested strategies allow the needed reassurance to follow through with complete confidence. 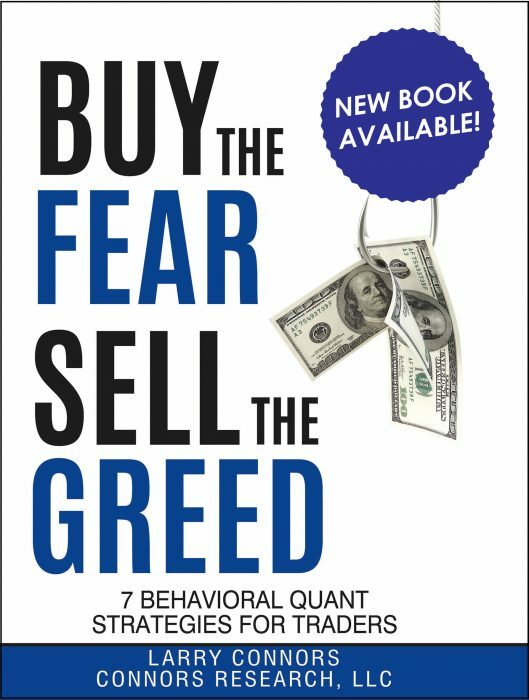 It took me years to foster a method that transforms an anxious state into an optimal trading attitude. Now, I can show someone how to do this in minutes. Begin with this small step to practicing the 4 C’s of Confidence, Courage, Commitment, and Control. You do not have to believe everything I say. Just try a few days for yourself. I am confident you will notice a change for the better. 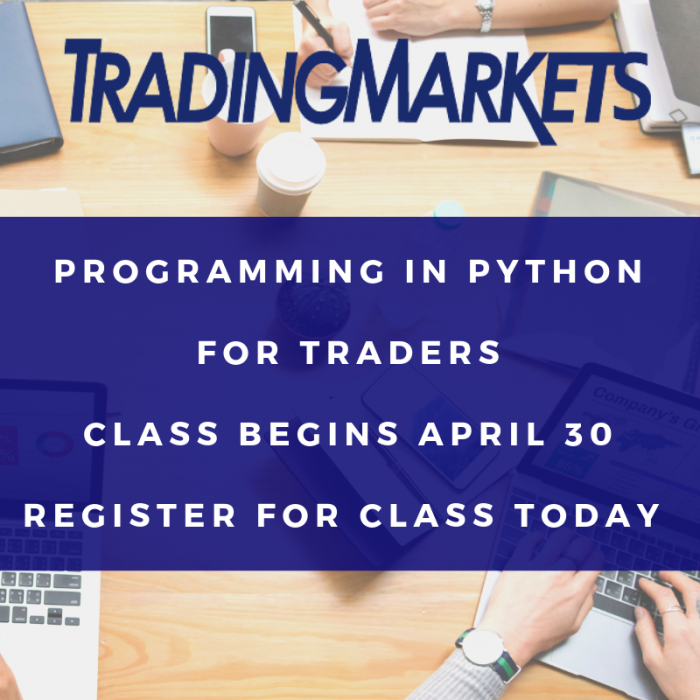 The only question left to ask is, are you ready to begin your journey to becoming a Genius Trader? Martin Thomas is an independent futures trader of over 12 years, and a leading trading advisor. His specialty is providing traders with strategies to overcome emotional obstacles that interfere with their ability to make the best trading choices. Founder of the Genius Trader Ltd in 2006, Martin is passionate about assisting his clients to achieve consistent trading success. 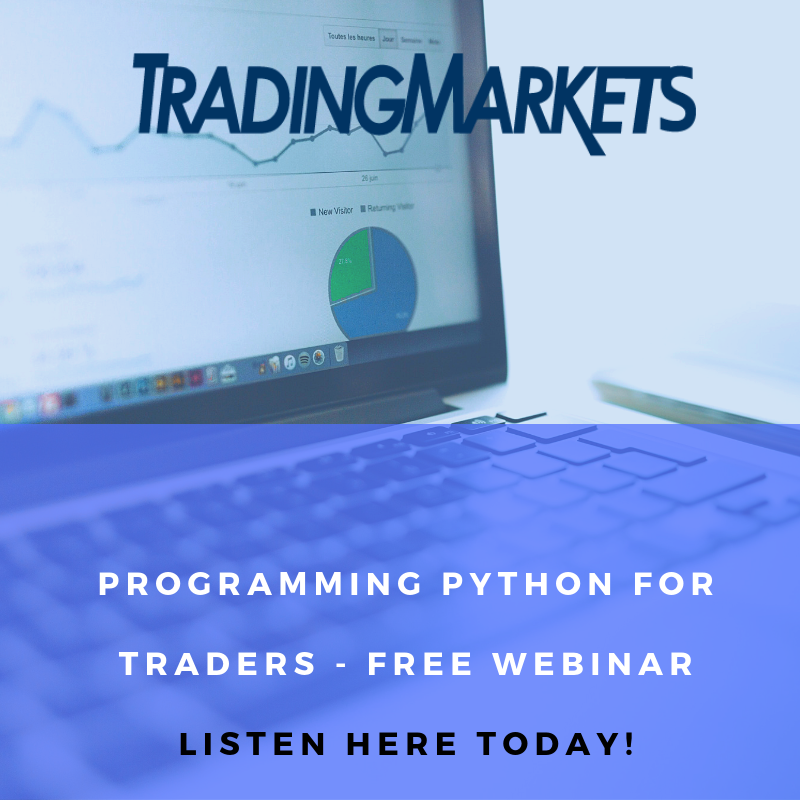 Martin has spent the last 7 years investigating the key characteristics of profitable traders. His research keeps uncovering one fundamental principle. The world’s leading traders all exhibit emotional mastery. Martin specializes in using his skills to empower individuals to trade with increased confidence so they can maximize their profits. Do you trade SSO? Click here to see if SSO will likely increase or decrease in price over the next few trading days with up to 81% accuracy.